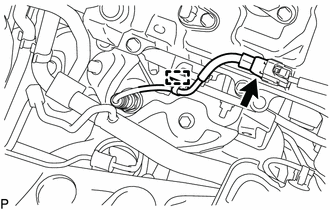 (b) Disengage the clamp to separate the air fuel ratio sensor wire. 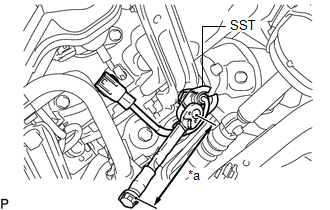 (c) Using SST, remove the air fuel ratio sensor from the exhaust manifold sub-assembly RH. 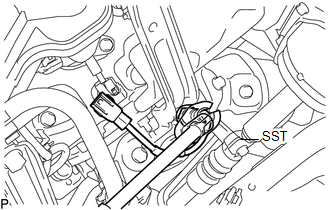 (c) Using SST, remove the air fuel ratio sensor from the exhaust manifold sub-assembly LH. (a) Using SST, install the air fuel ratio sensor to the exhaust manifold sub-assembly RH. 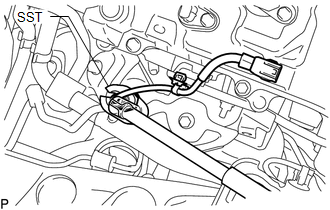 (b) Engage the clamp to install the air fuel ratio sensor wire. 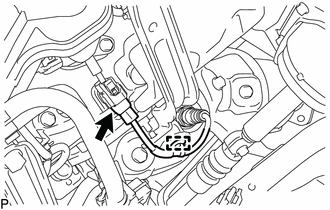 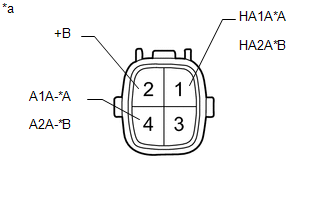 (c) Connect the air fuel ratio sensor connector. 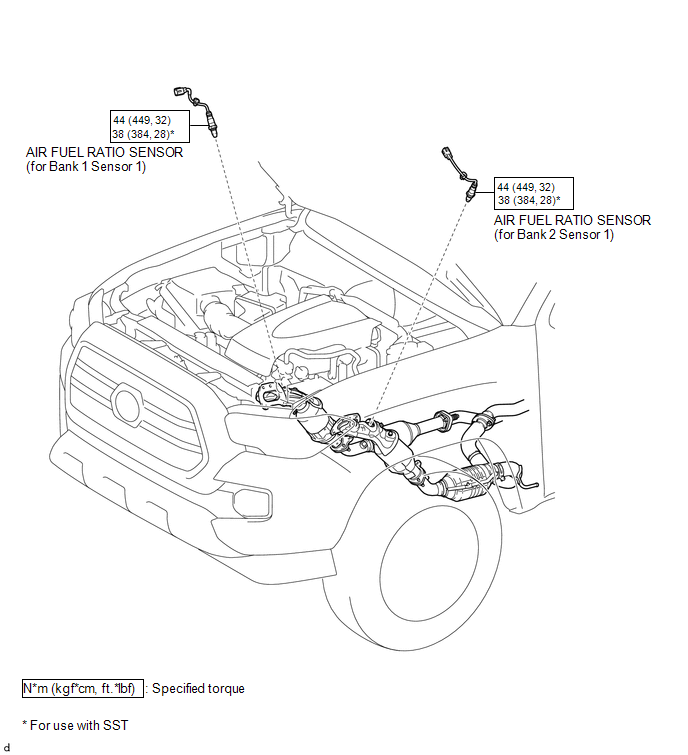 (a) Using SST, install the air fuel ratio sensor to the exhaust manifold sub-assembly LH.